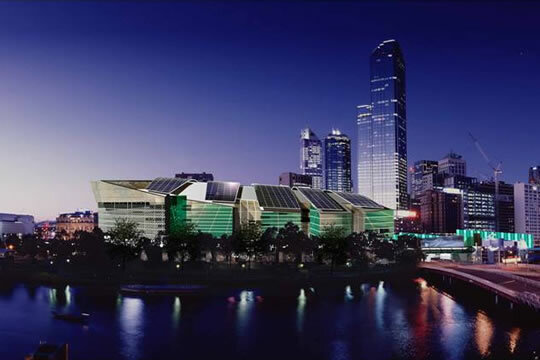 This was an early version of a building that is now built in Melbourne CBD, in a prestigious location on the north bank of the Yarra. This early design set a high benchmark for ESD performance, and included a very large solar Photovoltaic system on the roof (visible). 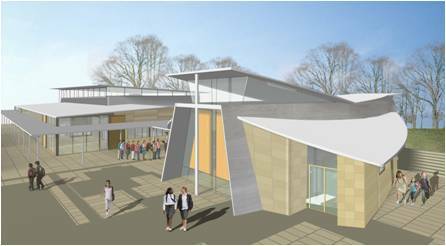 As with many concept designs this scheme did not eventuate but served as an excellent design study for what was technically possible. 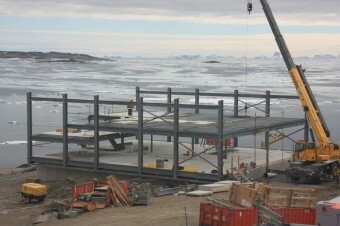 ESD Consultant and energy modelling for the design of the new Davis Station Living Quarters in Antarctica. Thermal efficiency of the highly specialised building envelope, with various types of unique construction/insulation material and window/glazing types, sizes and locations. Critical daylight penetration into the building, assessing the predicted occupant comfort levels related to a sense of connectivity to the outdoors to prevent the onset of ‘cabin fever’. The obvious issues of fuel supply required the design of the new living quarters to be super high performance with quadruple glazed windows, R4.0 walls etc. 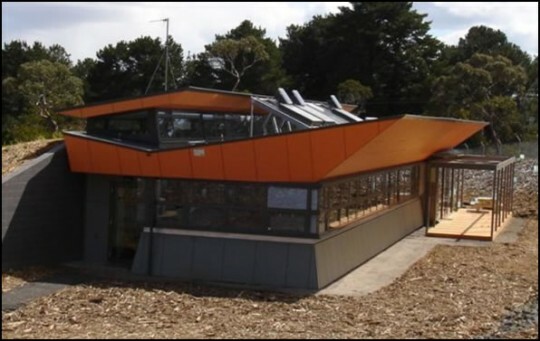 The NMIT Green Skills Centre represents a new era in Sustainable Education. This 5 Star GreenStar facility is purpose built for education and training in Sustainable design and technology. 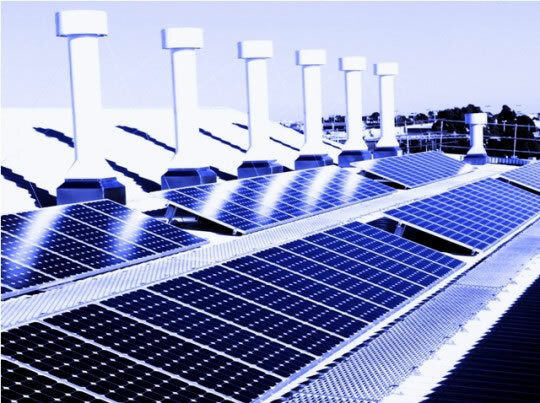 The Building features advanced technology such as a geothermal air conditioning, a 25 KW photvoltaic system, Greywater treatment, 110,000 Litres of rainwater storage, 3 different types of Solar hot water, as well as endless sustainable design features and material selection. Inside the building the students and community will learn hands on the design and installation of a large range of technology. Interactive displays will show real time and historic energy and water data relevant to the systems and features of the building. 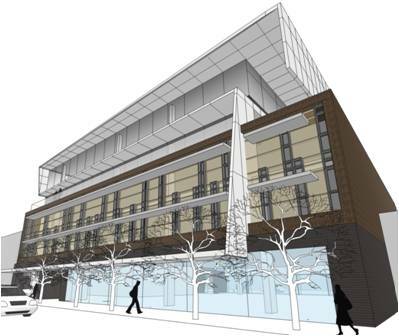 Lead ESD consultant for a new five storey office / retail development. 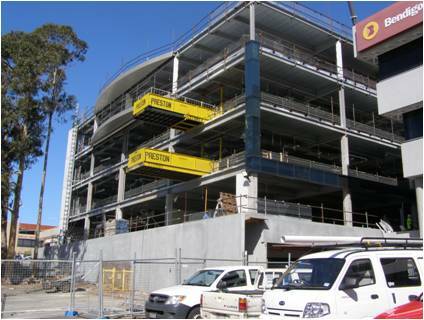 The building is being construction under a D&C contract.